Nearly all advertising skims over certain unpleasant details, and a study by Northeastern University suggests that T-Mobile's description of Binge On falls into that category. "We set out to learn exactly how Binge On works, and we com­pared what we found with its stated poli­cies," said researcher David Choffnes. "There were sig­nif­i­cant dif­fer­ences between the two." 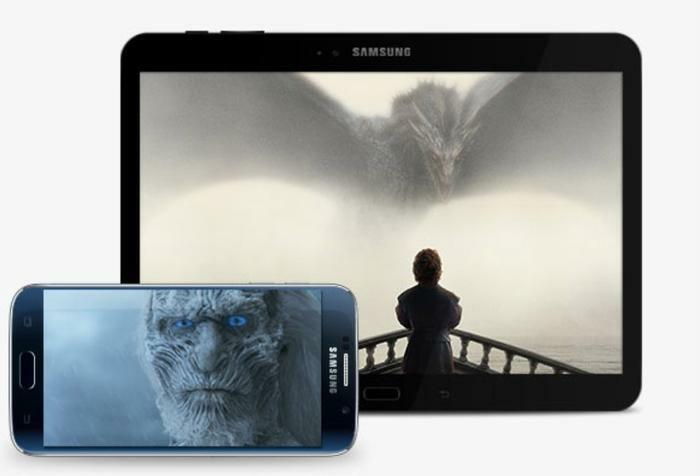 Binge On is a promotion that offers subscribers "free" video streaming of videos from selected providers. Choffnes and other researchers have raised questions about whether Binge On violates Open Internet regulations that require all content providers to be treated equally. But perhaps more significantly to consumers, Choffnes said T-Mobile subscribers who rely on Binge On may wind up getting lower-quality video. "When Binge On is enabled, it can have a very large impact on the quality of the video that you're watching," says Choffnes. T-Mobile says that the res­o­lu­tion for Binge On streaming is 480p (pro­gres­sive scan) or better, which is con­sid­ered stan­dard for DVD movies. How­ever, the researchers did not find evi­dence to back up these claims. In their trials using YouTube, the res­o­lu­tion was only 360p, notice­ably blurry on a modern smartphone, Choffnes said. On the other hand, when they turned off Binge On, they achieved a whop­ping 1080p, or full HD res­o­lu­tion. T-Mobile claims that 480p or better is pos­sible but cur­rently requires a specific Android device that works only for cer­tain video providers. The researchers also ques­tioned T-Mobile's ability to track video streaming at all, given that con­tent providers are not required to iden­tify the kind of con­tent they send over the internet. They found one case in which T-Mobile incorrectly labeled video, resulting in subscribers enjoyiing high-quality streaming even though the provider was not included in the Binge On list of approved sources. More importantly, says Choffnes, is that the reverse is also true. "T-Mobile's detec­tion methods are very simple, so there's no way they can always be right," he says. "That means that Binge On is likely slowing down traffic that is not video. This raises serious con­cerns about com­pli­ance with the Open Internet Order." While there is no charge for Binge On for T-Mobile customers on certain plans, there is the little question of whether every subscriber wants to participate, given the possible degradation of video quality. "Binge On is automatically enabled so your data will stretch up to 3 times further when you are streaming video, unless a provider chooses to opt-out. If you disable Binge On, video-streaming will no longer be optimized; video resolution will default to the highest available based on the streaming service (e.g., HD), but this will also result in your 4G LTE data being consumed faster, and all video streaming will count towards your high-speed data. Of course, you are free to disable Binge On at any time, and then enable it again whenever you like." Choffnes also says it's quite possible that subscribers could get degraded video even if a content provider is not part of Binge On. "Our research showed that if a video provider does nothing, that is, nei­ther opts into or out of par­tic­i­pating with Binge On, its video traffic to T-Mobile sub­scribers who use Binge On will be given reduced band­width, but the sub­scribers will still be charged for the streaming," he said. Choffnes' paper was accepted in May by the IGCOMM Internet-QoE work­shop. He has shared the paper with the Fed­eral Com­mu­ni­ca­tions Com­mis­sion (FCC) to help inform its inves­ti­ga­tion of T-Mobile's com­pli­ance with the Open Internet Order.